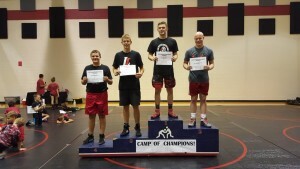 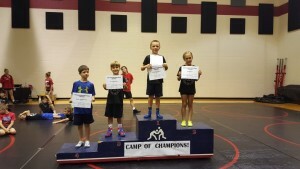 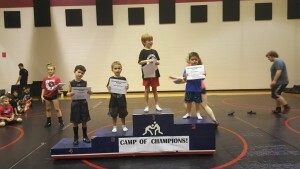 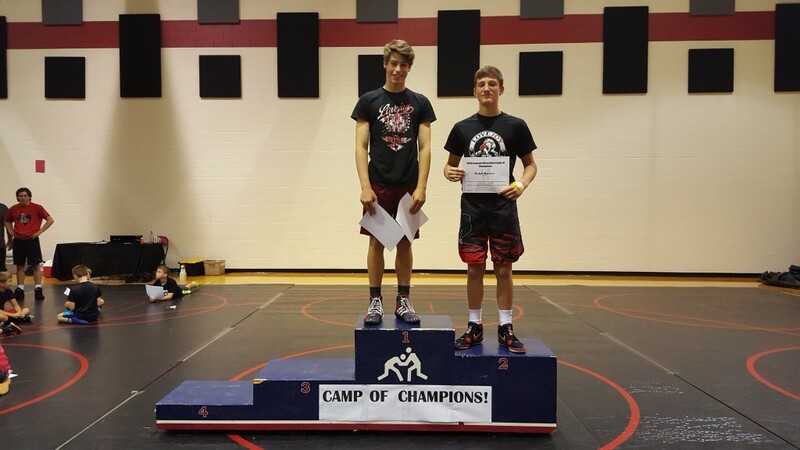 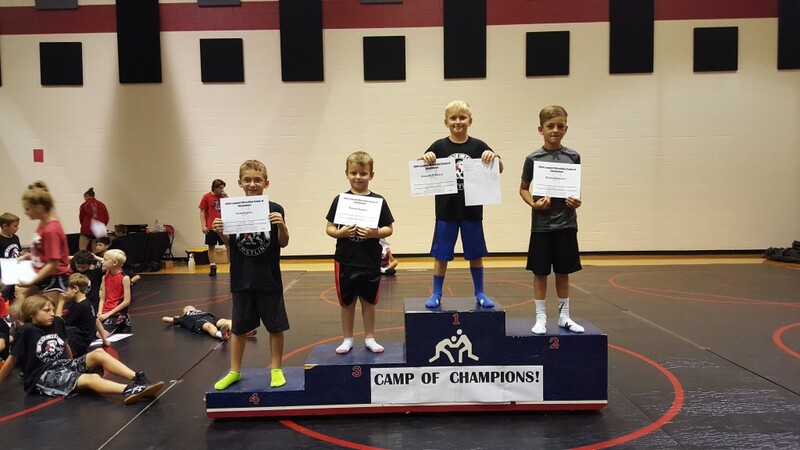 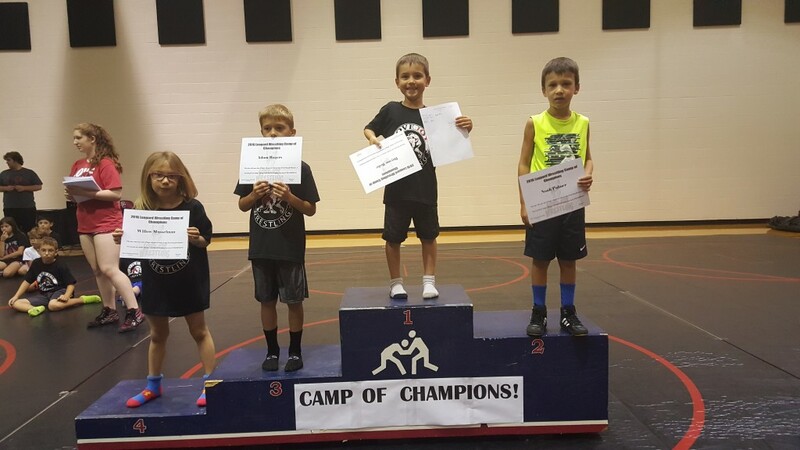 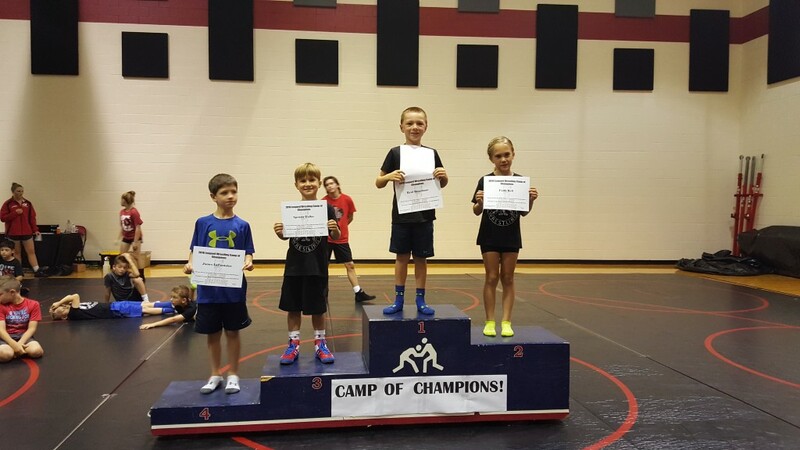 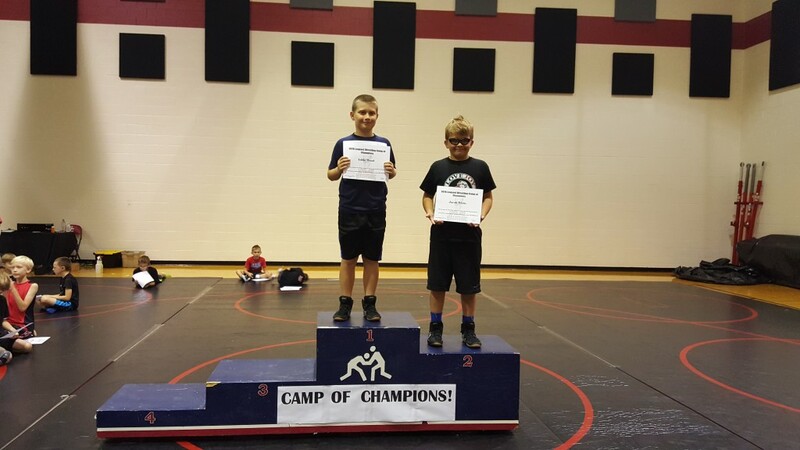 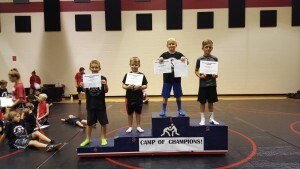 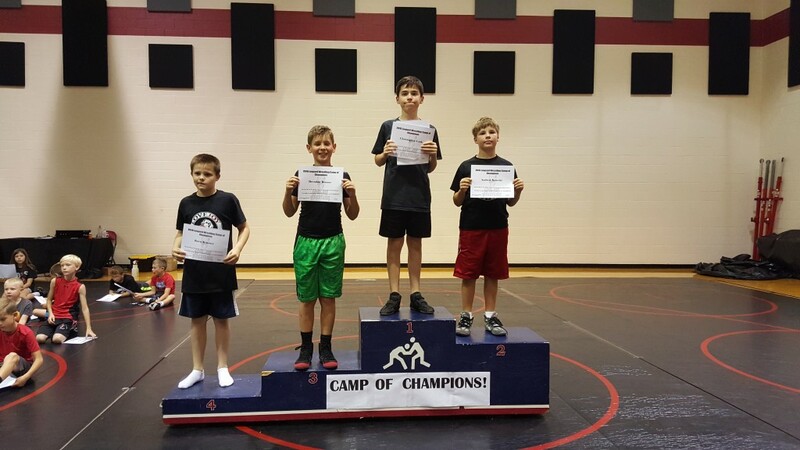 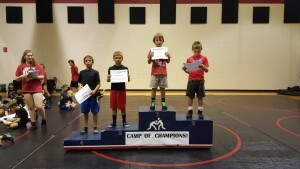 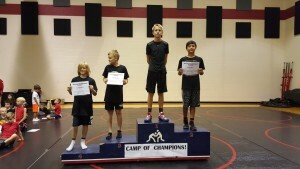 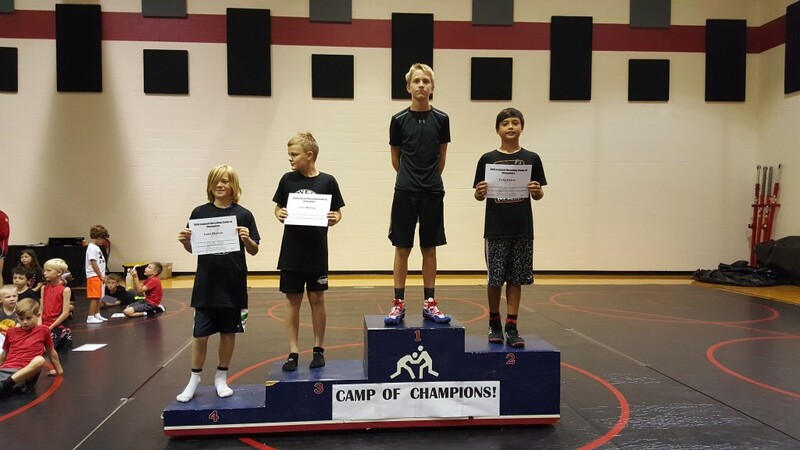 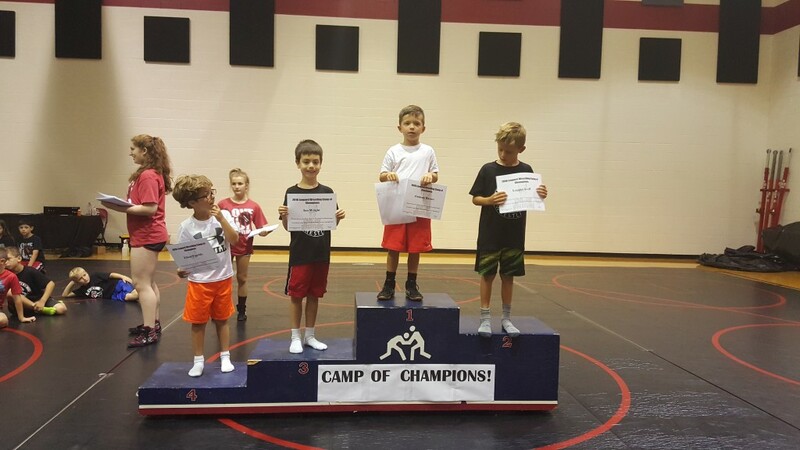 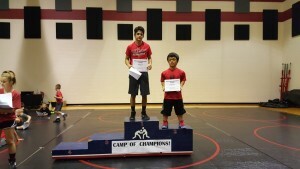 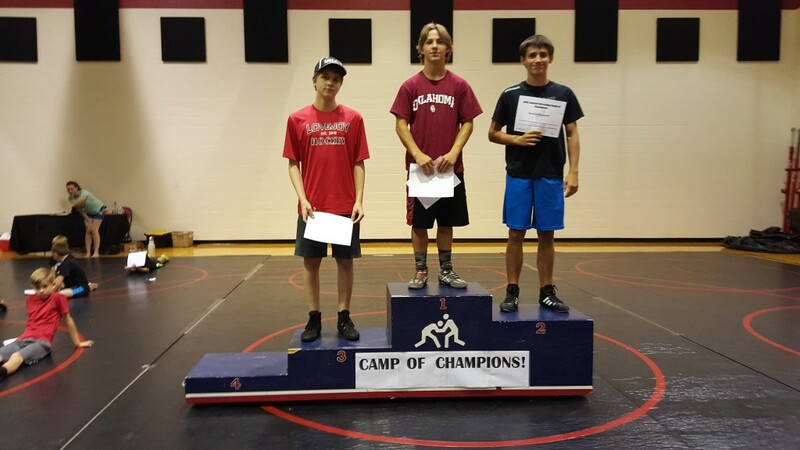 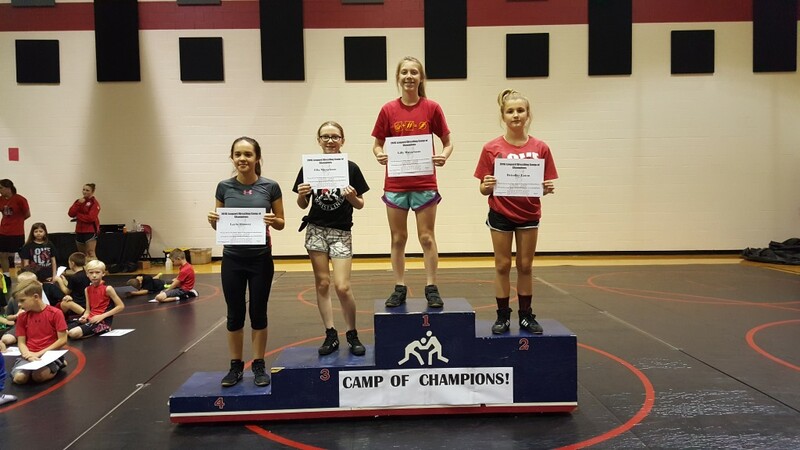 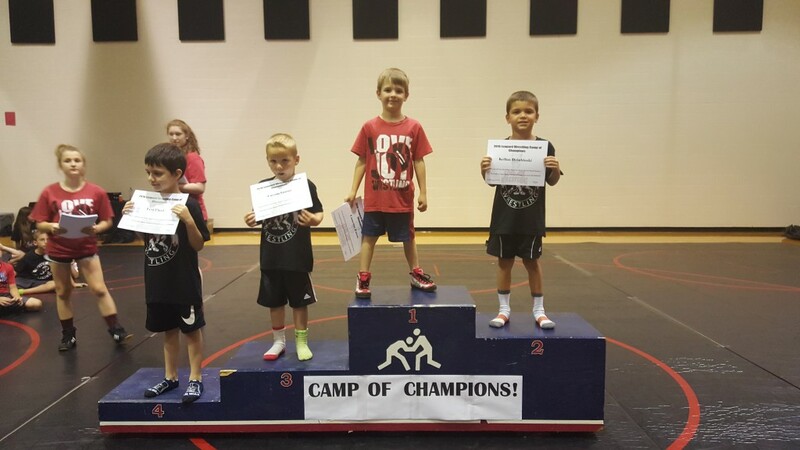 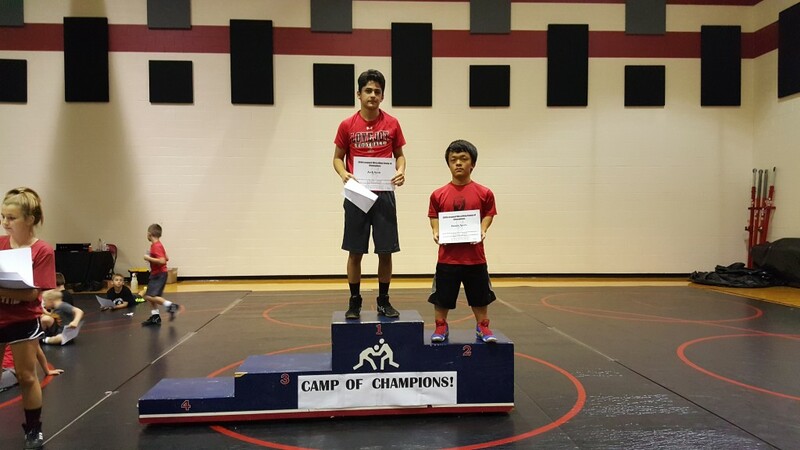 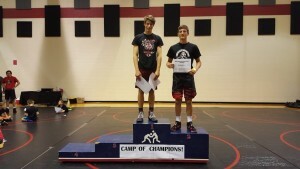 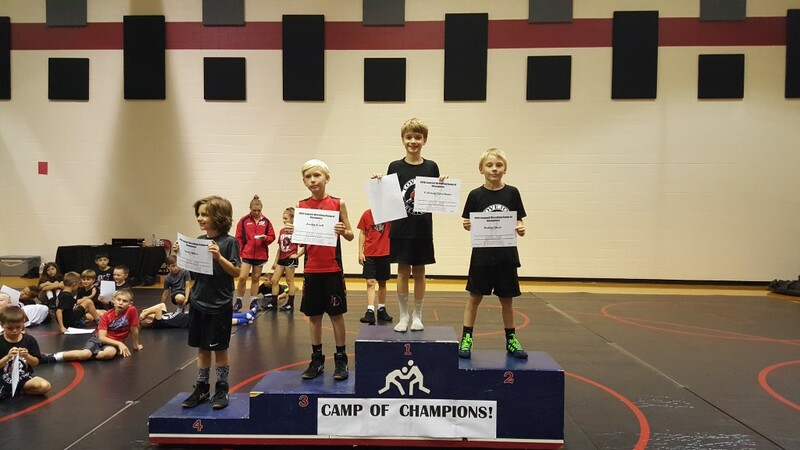 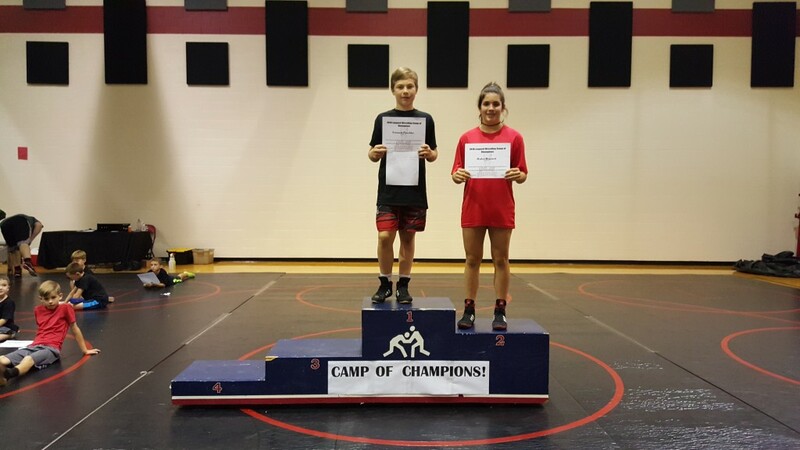 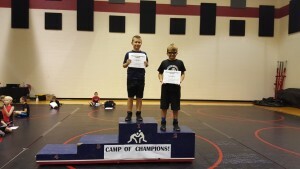 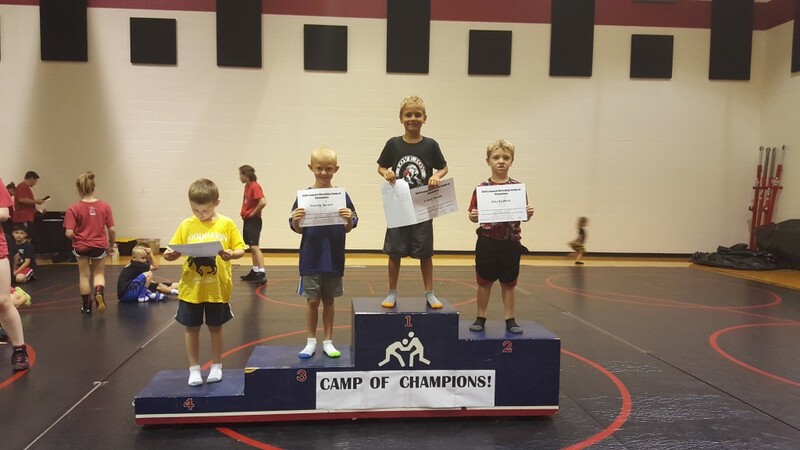 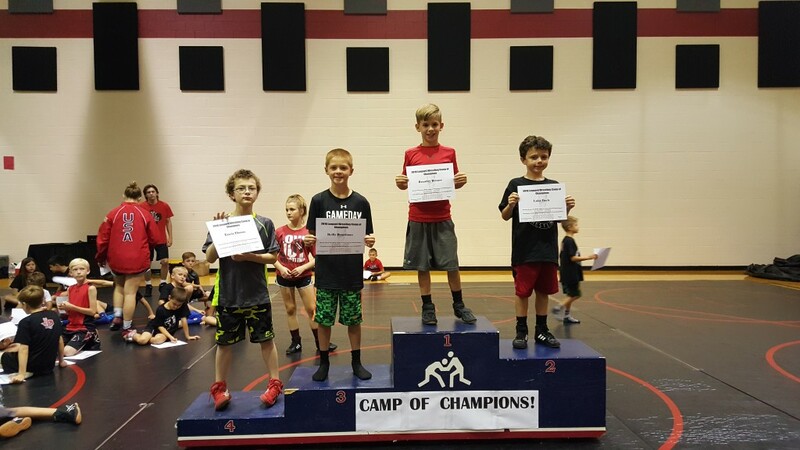 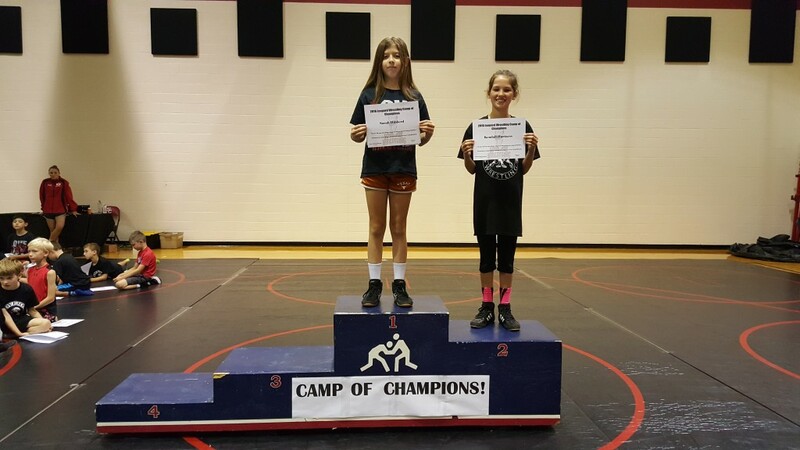 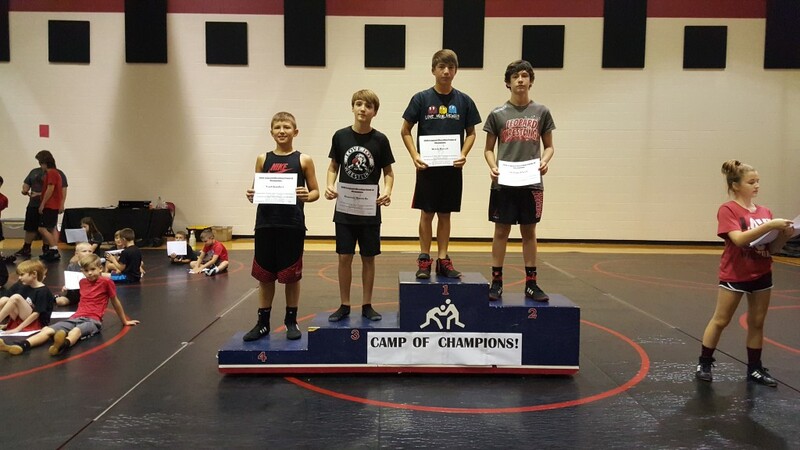 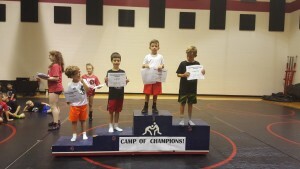 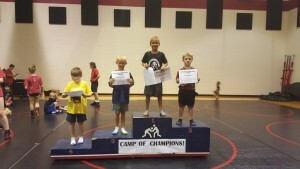 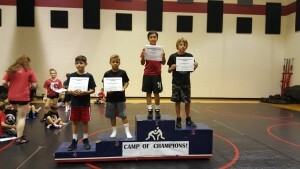 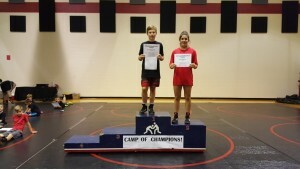 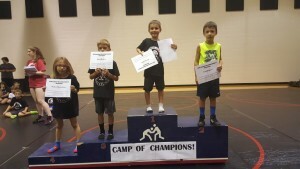 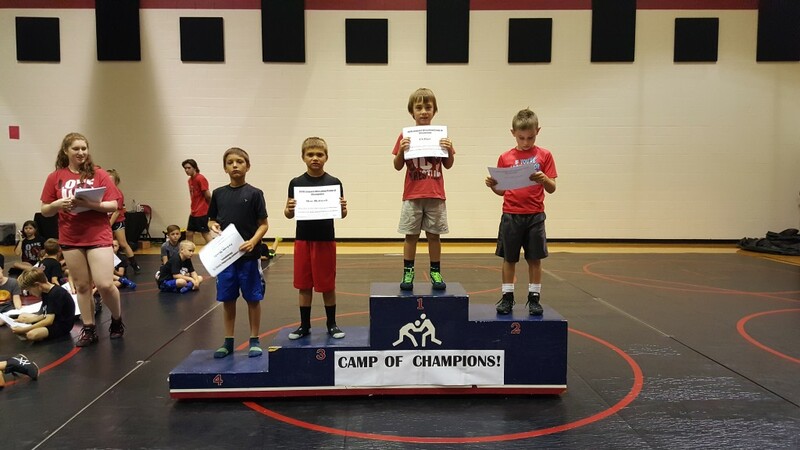 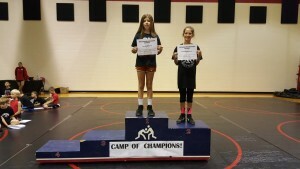 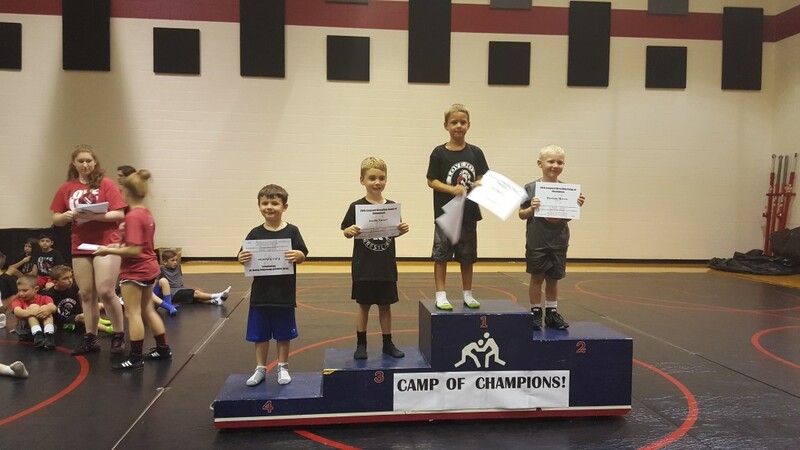 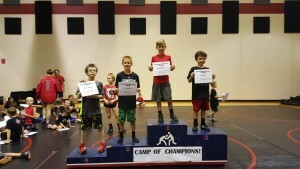 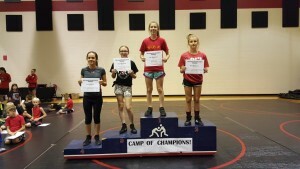 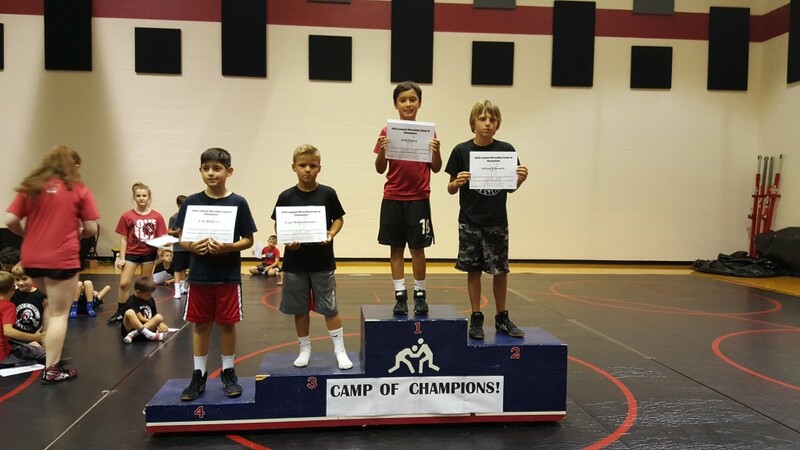 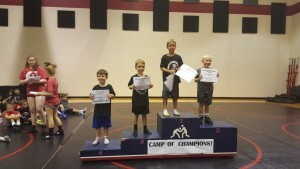 The Lovejoy Wrestling Camp of Champions finished up another successful week today, with 24 champions crowned in the camp’s largest tournament to date. 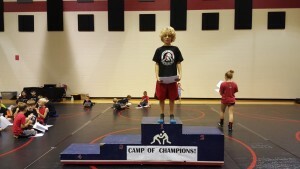 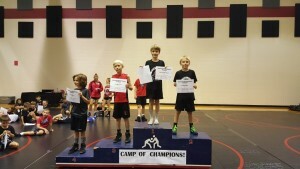 The Camp of Champions had been run by Head Wrestling Coach Mike Eaton for 16 straight years, the past 5 here at Lovejoy! 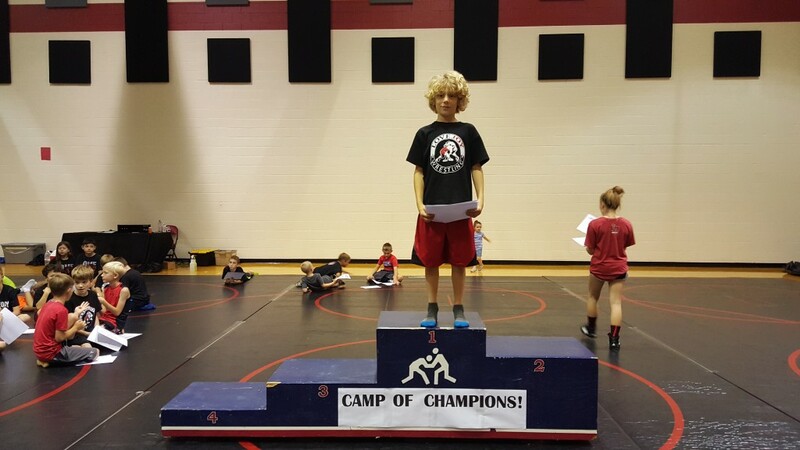 The 2016 camp broke attendance records with nearly 100 wrestlers registered! 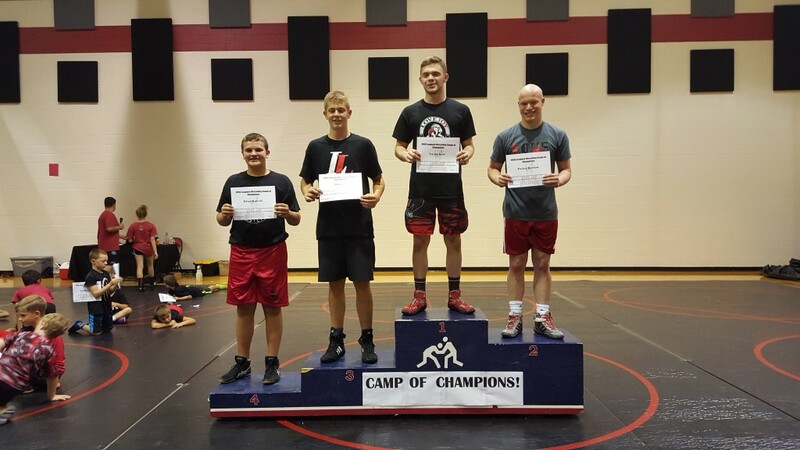 This year’s featured clinicians were Kennon Henderson, High school All-American, US Olympic Training Center Athlete, and McKendree University wrestler; and Roman Rose, High School State Champion and Oachita Baptist University wrestler.